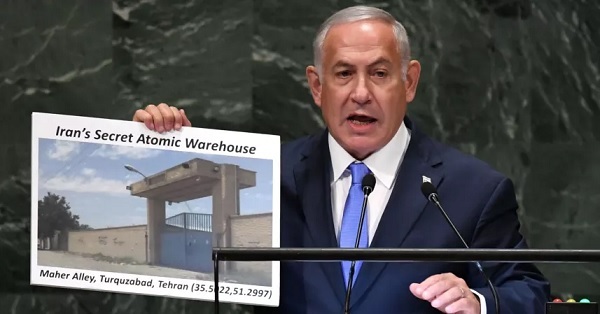 Washington, DC – Yesterday at the UN General Assembly, Prime Minister Benjamin Netanyahu again chose to ignore Israel’s real strategic existential threat and instead to focus on Iran. Netanyahu could have taken up the challenge posed by Palestinian Authority President Mahmoud Abbas, who recommitted to a two-state solution to the Israeli-Palestinian conflict, and by President Donald Trump, who belatedly expressed a personal preference for such an outcome. The world laughed at Donald Trump yesterday. 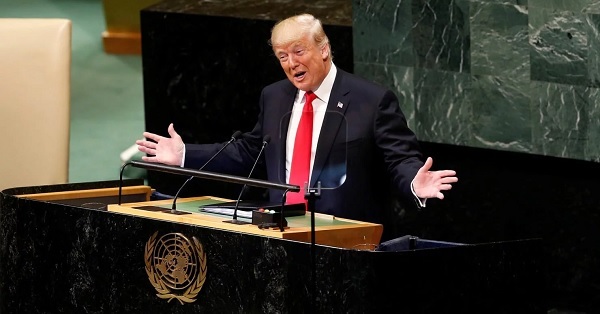 In response to his ludicrous assertion that in less than two years his administration “has accomplished more than almost any administration in the history of our country” on the world arena, the assembled diplomatic representatives to the UN General Assembly did not conceal their amusement. 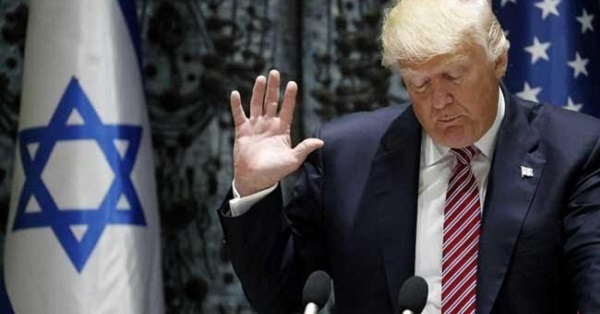 Trump earned the ridicule of the United Nations, in particular regarding his administration’s handling of the Israeli-Palestinian conflict. Rather than advancing peace, the Trump administration has caused more damage than any government in US history. The Trump administration's latest measures against the Palestinians and their leadership are an attack on prospects for Israeli-Palestinian peace. They are not only anti-Palestinian, but also anti-Israel and anti-peace. They do not serve America's national security interests – or Israel's. 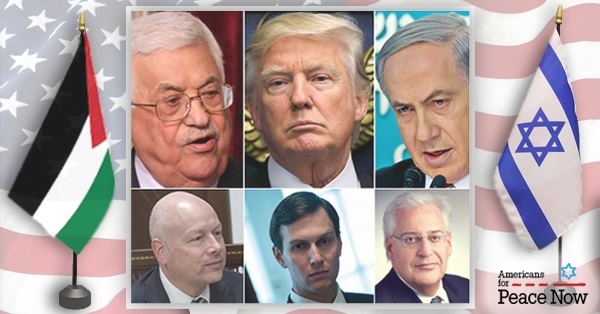 The Trump administration's attack on Israel's Palestinian partner for peace negotiations, the Palestine Liberation Organization, is an attack on the framework for peace that the Israeli and Palestinian leaderships have created in the past quarter century. This framework was sustained with the blessing of the international community and the active support of past US administrations, Democratic and Republican, even under right-wing Israeli governments. This framework envisioned a two-state solution to the Israeli-Palestinian conflict: a Palestinian state in the West Bank and Gaza Strip, living side-by-side with Israel in peace and security. Americans for Peace Now (APN) condemns the decision by the Trump administration to slash $200 million in aid appropriated by Congress for humanitarian projects in the West Bank and Gaza. According to a leaked report, this action will shortly be followed by a Trump administration announcement that it will cut support for programs of the United Nations Relief and Works Agency (UNRWA) in the West Bank, ask Israel to consider restricting UNRWA's activities there, and dramatically reduce the number of Palestinians the United States recognizes as refugees. Americans for Peace Now (APN) strongly condemns efforts by the Trump administration to end the refugee status of millions of Palestinians prior to the achievement of a final status agreement between Israel and the Palestinian Liberation Organization (PLO). A recent report in Foreign Policy reveals that the Trump administration – and Special Advisor to the President Jared Kushner in particular – have sought to end U.S. support for the United Nation Refugee Works Agency (UNRWA), which provides 5 million Palestinians in the West Bank, Gaza, Syria, Jordan, and Lebanon with education, health care, food, and other services. 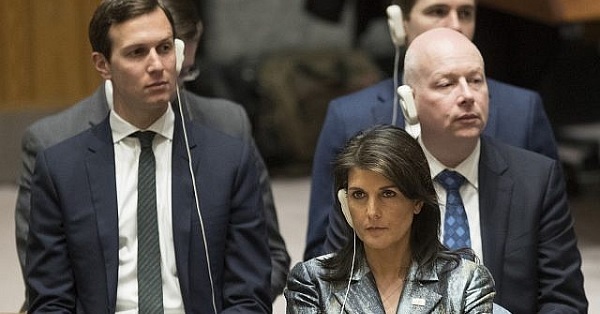 Kushner is quoted as writing in an email to White House colleagues: “It is important to have an honest and sincere effort to disrupt UNRWA.” Furthermore, the report reveals that Kushner and US Ambassador to the UN Nikki Haley advocated ending all funding for UNRWA in January of this year. The report also cites an unsuccessful attempt by Kushner to push Jordan into stripping the country’s Palestinian refugees of their status. Today, 13 leading American Jewish organizations submitted a letter to Knesset opposition leader Isaac Herzog expressing opposition to the discriminatory “Nation-State Bill,” which is currently advancing in the Knesset. The bill would alter Israel’s constitution-level Basic Law in ways that pose severe risks to minority rights and Israel’s democratic foundation. The letter is signed by the New Israel Fund, J Street, T’ruah, Americans for Peace Now, Ameiny, Avtzim’s Green Zionist Alliance, Habonim Dror North America, Hashomer Hatzair North America, Keshet, Reconstructing Judaism, Reconstructionist Rabbinical Association, Right Now: Advocates for Asylum Seekers in Israel, and Tivnu: Building Justice. 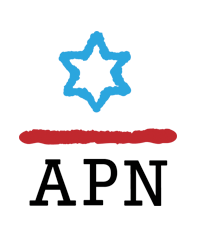 Americans for Peace Now (APN) condemns Israeli actions toward Bedouin communities in the West Bank, including Khan al-Ahmar. 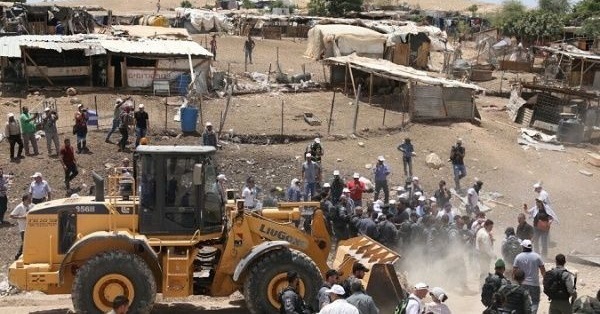 Israeli authorities have demolished structures in Abu Nuwar and moved in bulldozers to Khan al-Ahmar in preparation for demolishing that community. The Israeli government plans to forcibly transfer the Bedouin members of the Jahalin tribe to Al Jabel, a village near the garbage dump in Abu Dis. 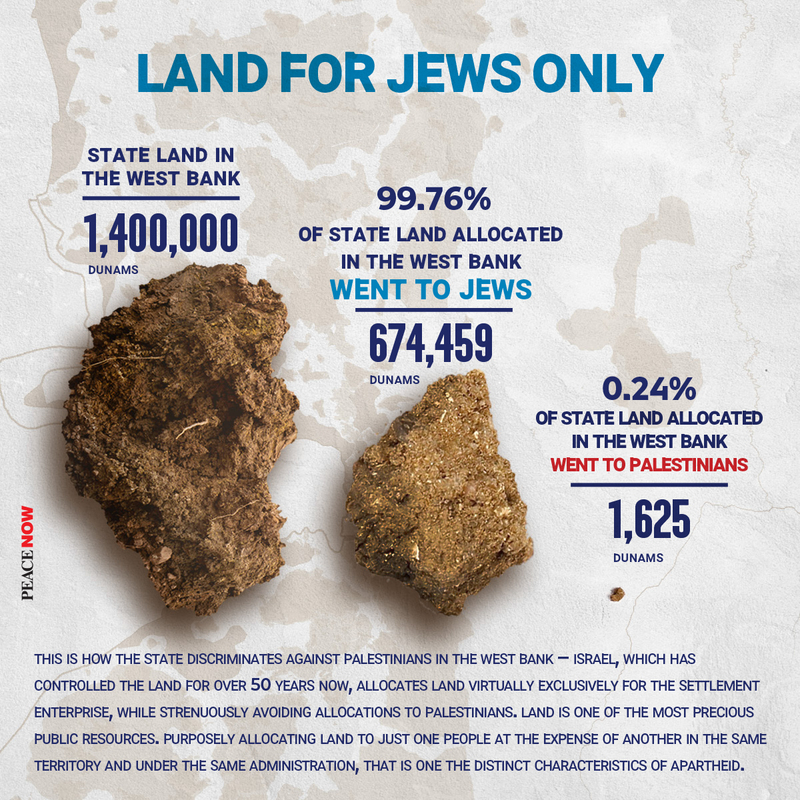 These moves are not only violation of Palestinian human rights; they are also a deliberate move by Israel’s right-wing government to harm prospects for a two-state solution to the Israeli-Palestinian conflict. Shaqued Morag is the newly appointed executive director of Israel’s peace movement Shalom Achshav (Peace Now). 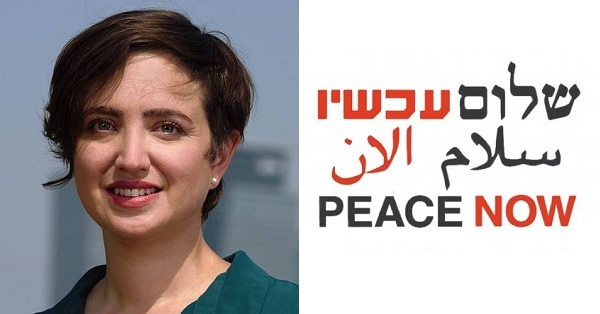 We at Shalom Acshav’s American sister organization are thrilled to welcome Shaqued into Peace Now’s extended family, and are wishing her b’hatzlakha, good luck and success in this important leadership role. To view as a PDF or download the file, click here. President Trump’s Middle East team is preparing to release its Israeli-Palestinian peace plan. Reports regarding the content of the plan are unsettling. While we believe the United States has a vital role to play in bringing together Israelis and Palestinians to make peace, we view the Trump administration’s effort with grave concern. This paper offers guidelines to assess the prospects for success of a Trump peace plan by examining: 1) the current political context, 2) the essential requirements for a plan, and 3) the measures that should be taken to pave the way for negotiations.